Very comfortable and easy to drive. Feels well built and long lasting. Impressive bootspace of 625 litres. Available with excellent 1.4 T-GDi engine. Handles tidily. Ride can be firm on larger wheels. 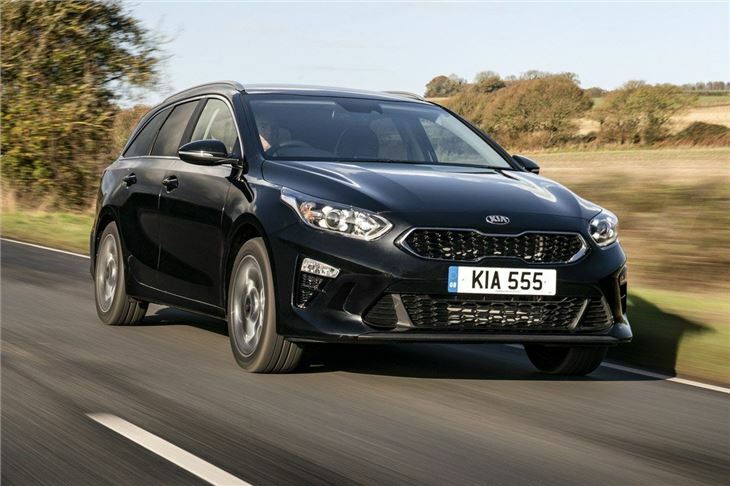 Kia may have dropped the apostrophe for the 2018 Ceed but this model continues many of the strengths that have made the previous generations so popular. It's well built, good value and has affordable running costs. 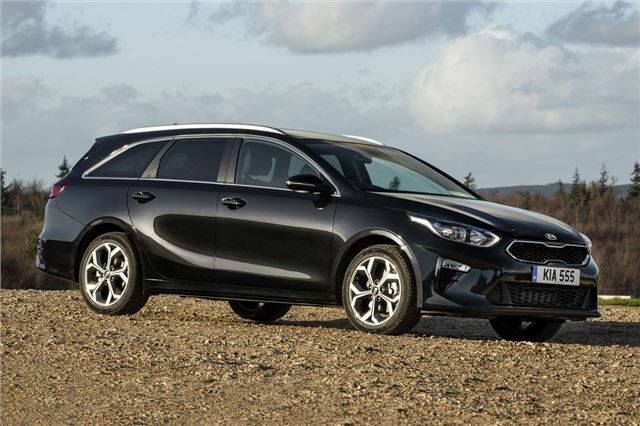 But Kia is not a company to rest on its laurels - it continues to improve its cars with every new model. Compare this car to the first generation Cee'd and the improvements in quality, style and finish are huge. 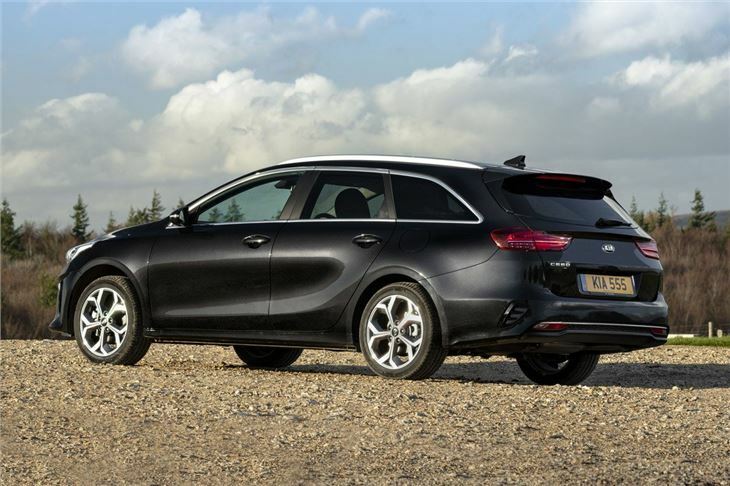 The Ceed Sportswagon shows just how far the brand has come in a relatively short time. The interior quality is really good with lots of soft touch materials and precise controls giving it an upmarket feel, yet there's still that underlying sense of robustness about it. It feels like a car that's built to last. This is not a case of all fur coat and no knickers. 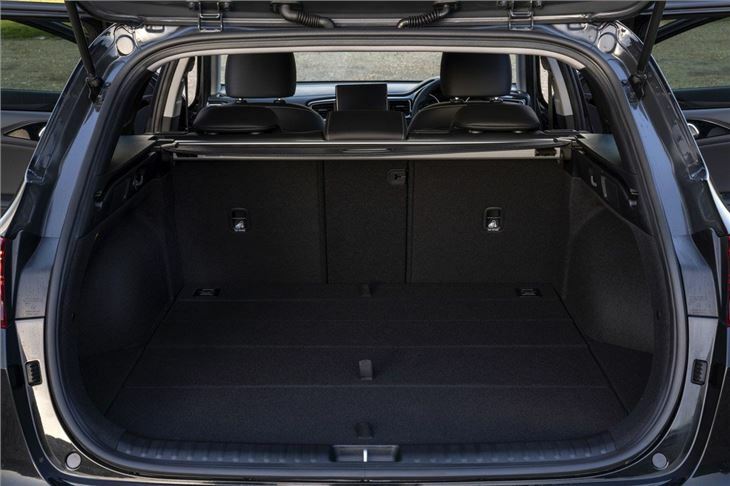 Being a small(ish) estate, the boot is all important here and the Ceed has a wide and easy to load cargo area that's low to the ground. 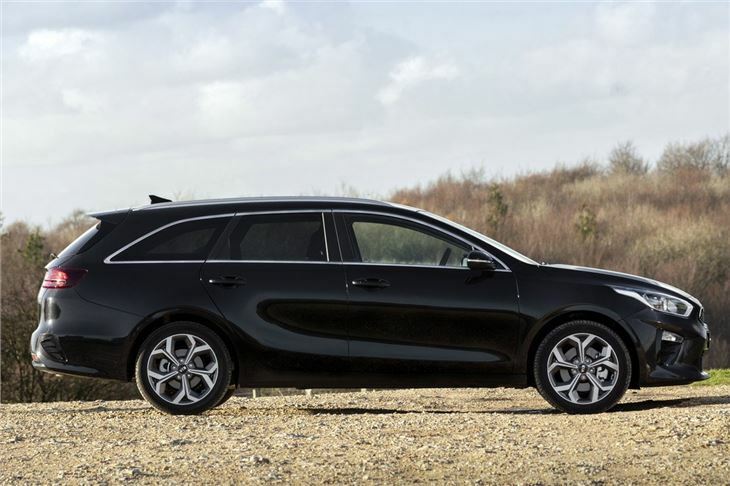 With 625 litres of carrying space it can swallow more than a Volkswagen Golf Estate. There's plenty of room in the rest of the car too with decent legroom in the back, thanks to lower seats, and a generally spacious and comfortable feeling throughout, helped by a wider body than the old model. 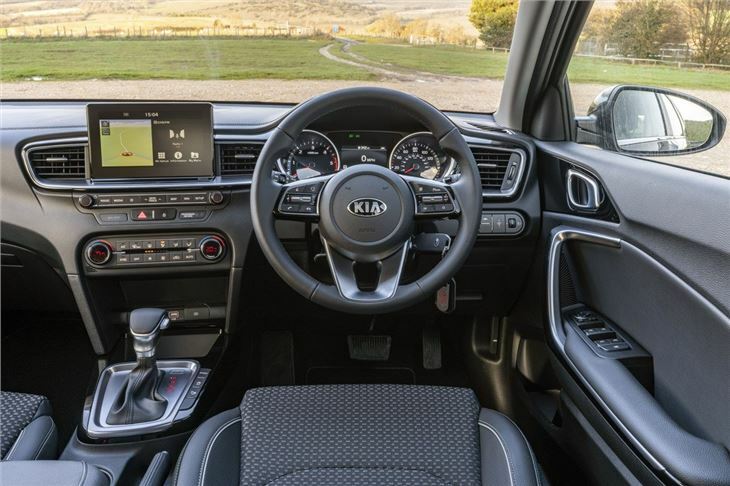 As you'd expect from a Kia, there's plenty of standard kit and with no entry-level 1 model, the range starts with the 2 which has air con, 16-inch alloys, a seven-inch touchscreen with DAB plus Apple CarPlay, Android Auto and a reversing camera. What you may not expect is how good the Ceed Sportswagon is to drive. Okay, so it's not going to set the world alight, but thanks to precise steering and little body roll, it feels very stable and accomplished in corners. There is a downside - and that's a slightly firm ride. It's generally more than acceptable but something like a Ford Focus feels more compliant and settled at higher speeds. Road noise is noticeable to, especially from the back of the car. 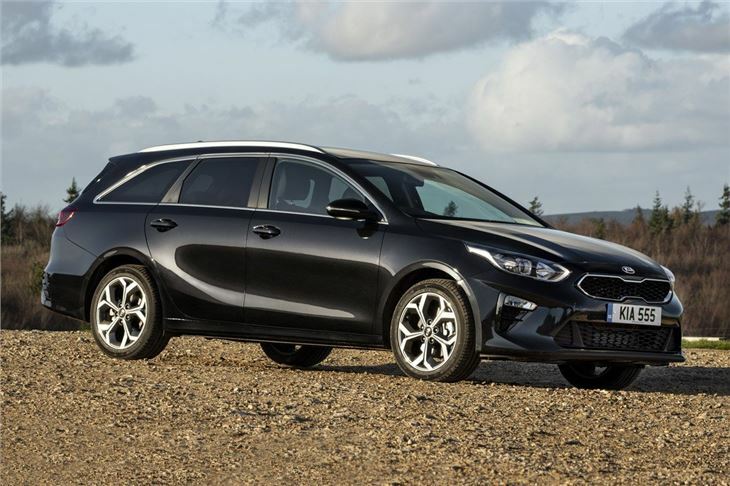 However, the Ceed Sportswagon still has plenty to recommend it, not least Kia's seven-year warranty and a strong reputation for reliability and good customer service. 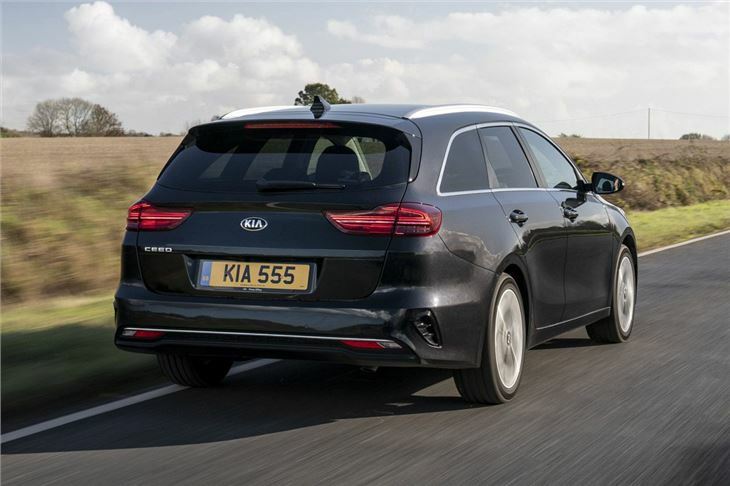 Compared to the competition, it's not as cheap as you may expect, but Kia often has very good finance deals available if you're looking at leasing or a PCP.